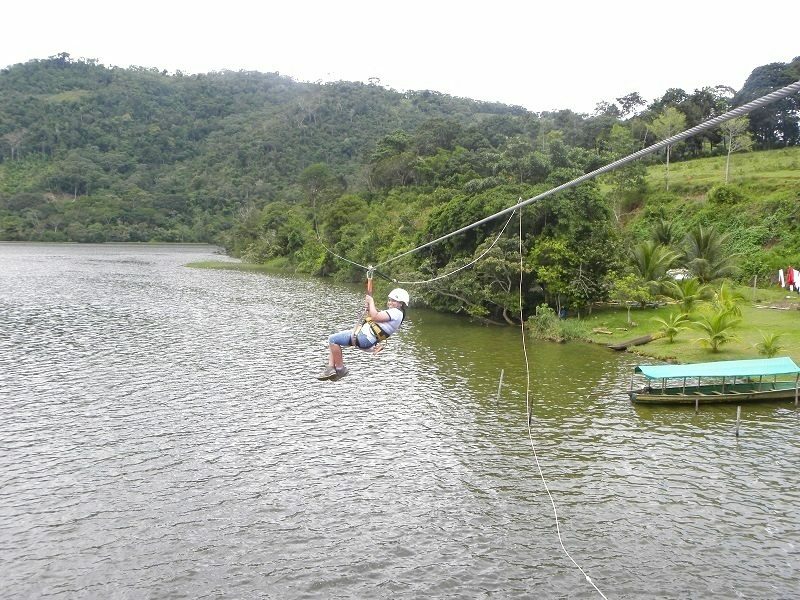 Spend an unforgettable adventure in Tarapoto, get to know the jungle and let yourself be carried away by its charms. 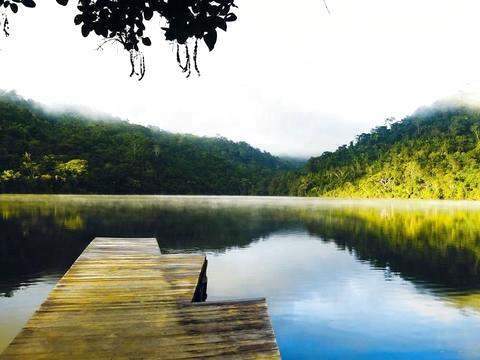 Laguna Azul, beautiful lagoon and exotic drinks. Pishurayacu, walk to the jungle. Native Lamas, Italian castle and Waycu neighborhood. Ahuashiyacu, refreshing bath in its cold water. Tarapoto: Pick up from the airport or terminal and transfer to the hotel. We wait for you at the airport or terminal and take you to the Hotel. 3:30 pm The "Lamas Nativa" Tour begins. Visit to the Ethnic Museum (optional). Visit to the Natural Viewpoint. 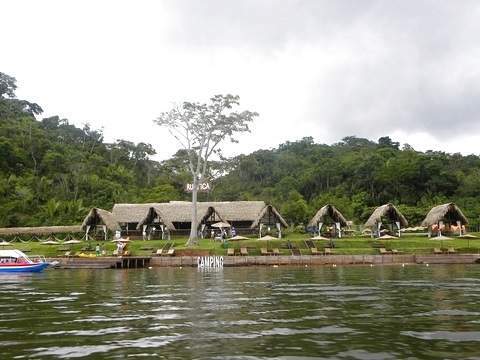 Visit the Huayco neighborhood (natives). 6:30 pm. 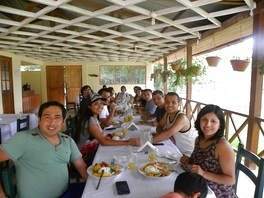 We return to Tarapoto. 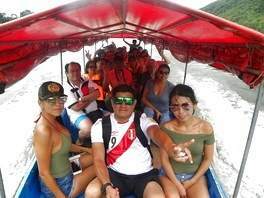 The city of Lamas is located 25 km from the city of Tarapoto, "Folk Capital" of the department of San Martín. A visit to learn a bit about the culture and ancestors of the area. Ideal for lovers of History. 9:30 am We depart to Pishurayacu. We begin the journey to the San José farmhouse on the road to Yurimaguas. We continue with a walk in the middle of the forest of 50 minutes approx., In which you can see all kinds of butterflies, birds, insects, among others. Arriving at the first point are the thermal baths of San José, where you can enjoy hot water. 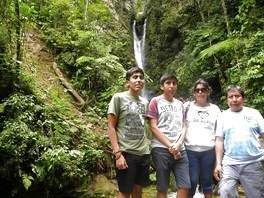 Then we will arrive at the Pishurayacu waterfall. 3:30 pm. 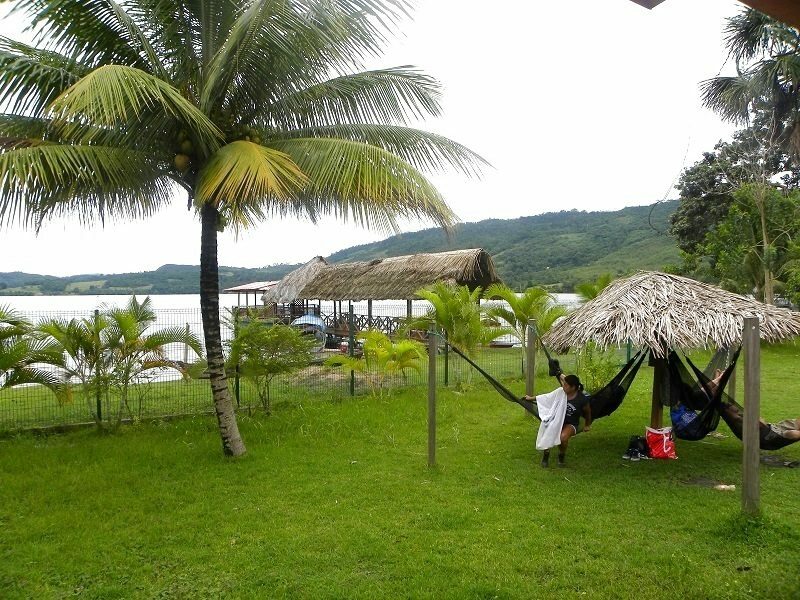 We return to Tarapoto. 8:30 a.m. Depart to Sauce (Blue Lagoon). We return at 5:00 p.m. approx. 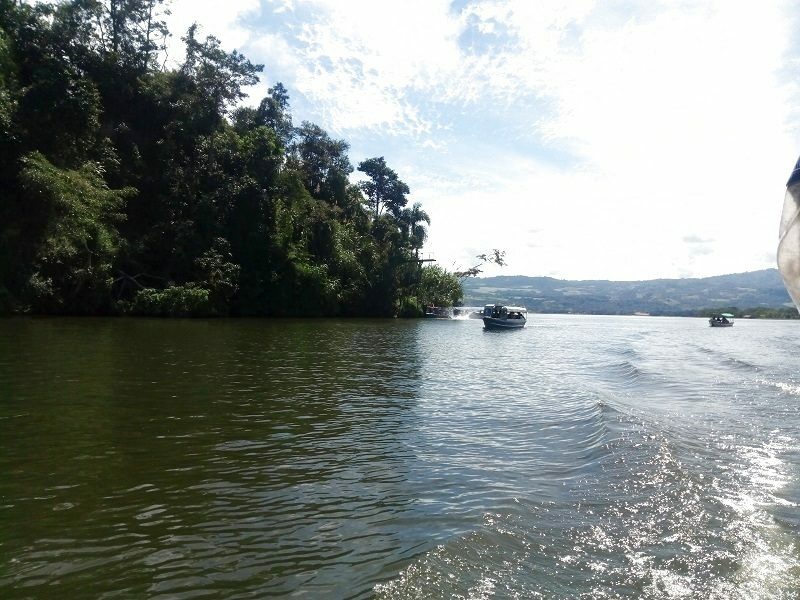 The Blue Lagoon is located 50 km from the city of Tarapoto. Arriving at the port we will cross the Huallaga river by means of a captive raft and then arrive at a natural viewpoint called "La loma del gallinazo" and its color varies between green and blue. 10:30 am We depart to the Ahuashiyacu Waterfalls. 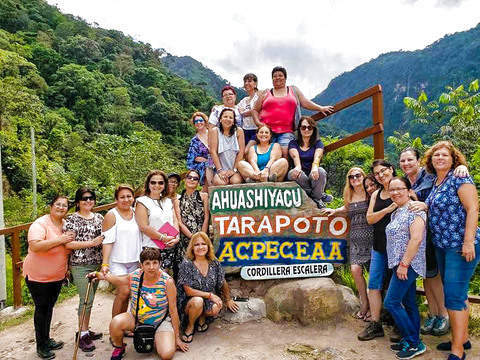 The Ahuashiyacu Waterfalls is located 14 km from the city of Tarapoto by the road that leads to the city of Yurimaguas, appreciating a wonderful landscape during the journey. 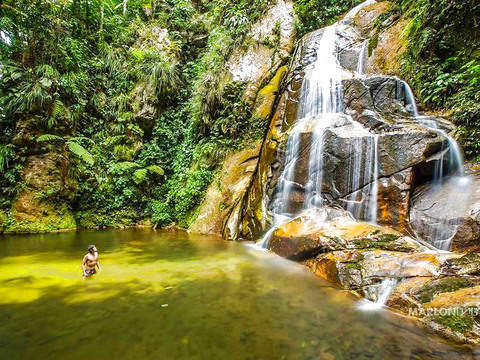 It is the most known and accessible waterfall in the region that has an impressive drop of 35 meters in height. 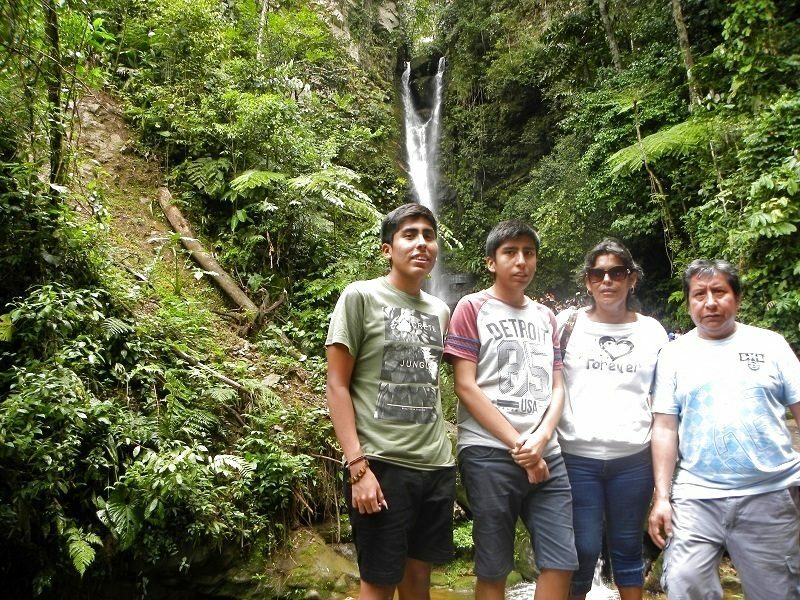 Before arriving at the Ahuashiyacu Falls, a strategic stop is made at the viewpoint, where you can observe a majestic view, vegetation and the great Waterfall. 1:00 pm We return to Tarapoto. Food: 3 Breakfasts + 2 Lunches. Breakfasts and lunches not indicated. Air / land tickets to or from Tarapoto. 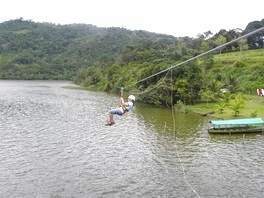 It is recommended to bring: Trekking shoes, insect repellent, swimwear, light clothing, sunscreen. Children under 5 years old do not pay. They share room, food and service with parents and / or accompanying adults. Children from 6 years old, pay adult rate. 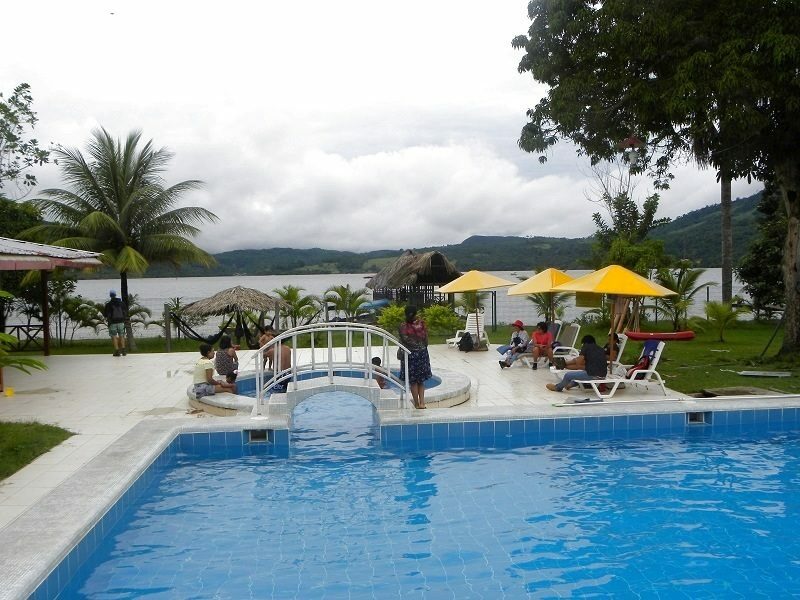 Hotel Paraiso Wasi is located just 5 minutes from the Main Square of Tarapoto. 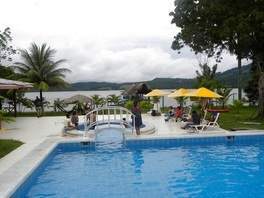 It offers a bar, restaurant, free parking and rooms with free Wi-Fi and cable TV, air conditioning and swimming pool. Its rooms are spacious, bright and include a minibar and a private bathroom.